For nearly 5 months in 2017 I traveled with USAID to six different global sites looking at the 20-year impacts of the United State's investments in economic development as a means to biodiversity conservation. The results, which have so far included presentations, exhibitions, photo essays, and extensive reports, are proving to be an exceptional resource for anyone interested in conservation practices—and especially in the conservation enterprise approach to protecting biodiversity. 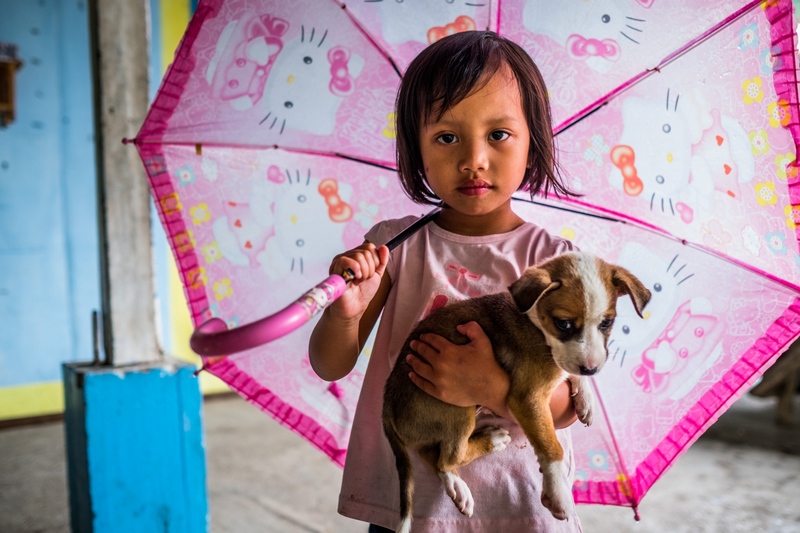 Click here for an introduction in the form of a photo-driven overview of the project using Ersi's Story Map platform. To learn more about the project in general, click here or contact me and I'd be happy to chat. 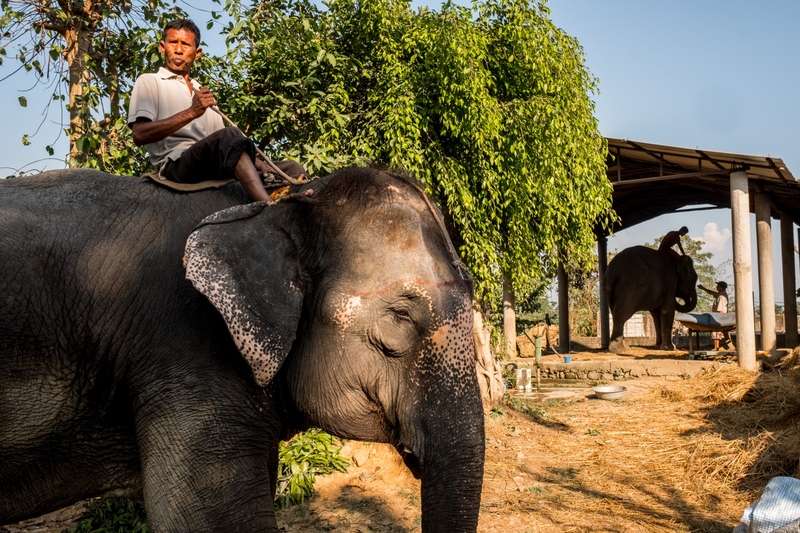 Kiran Raj Rijal, under the mentorship of veterinarian Dr. Amir Sadaula treats two elephants at Traveler's Rest Camp. National Trust for Nature Conservation (NTNC) provides free veterinary services to the elephant owners in support of the ecotourism as an enterprise benefitting conservation outcomes. 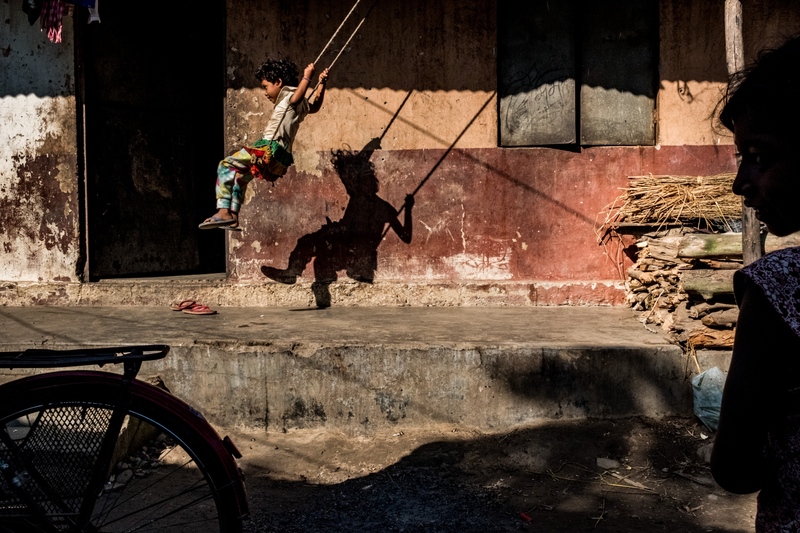 Sauraha, Nepal. 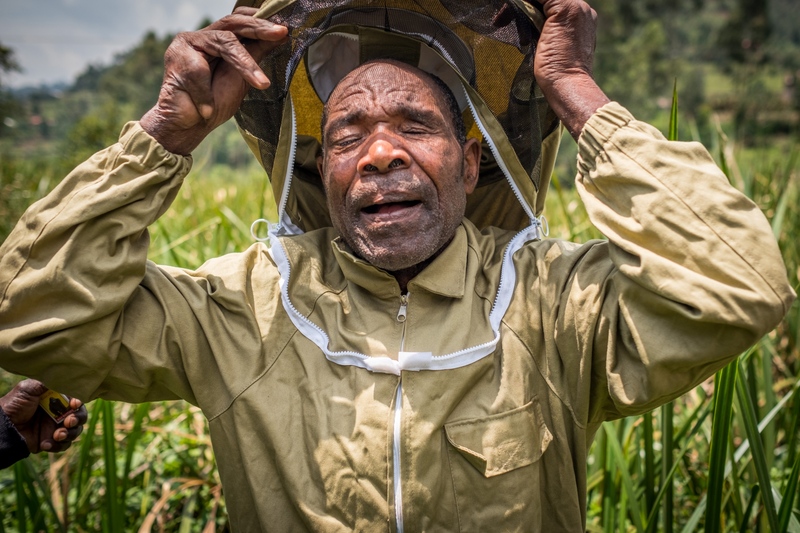 Charles Nshakumanza is chairman of the Nkuringo Beekeepers Multi-Purpose Co-Operative Society (NBMCS). The organization harvests, processes and sells honey based in a facility built in 2010 by UN-FAO. Some of the members were former poachers and Charles was a gold miner. 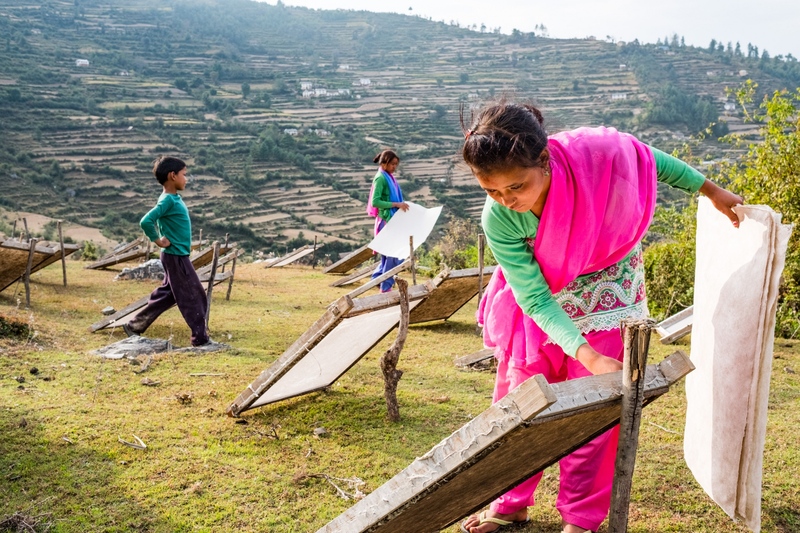 And some of them used to harvest wild honey traditionally, which often included chopping open trees to get to the hives and using open fire to smoke the bees.. All have stopped those practices now that they can make money beekeeping. 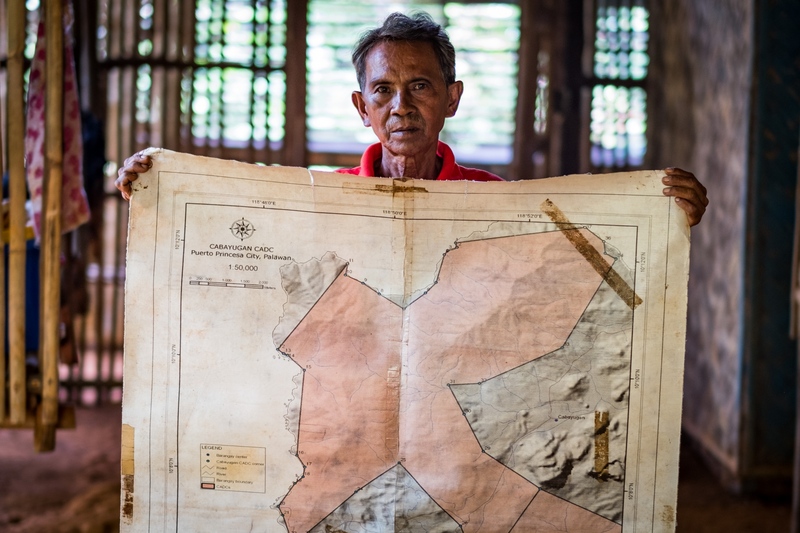 Eliseo Rodrigo, president of SATIKCA, holds documentation of their Certificate of Ancestral Domain Claim (CADC). Sugodi, Barangay Cabayugan, Palawan, Philippines. 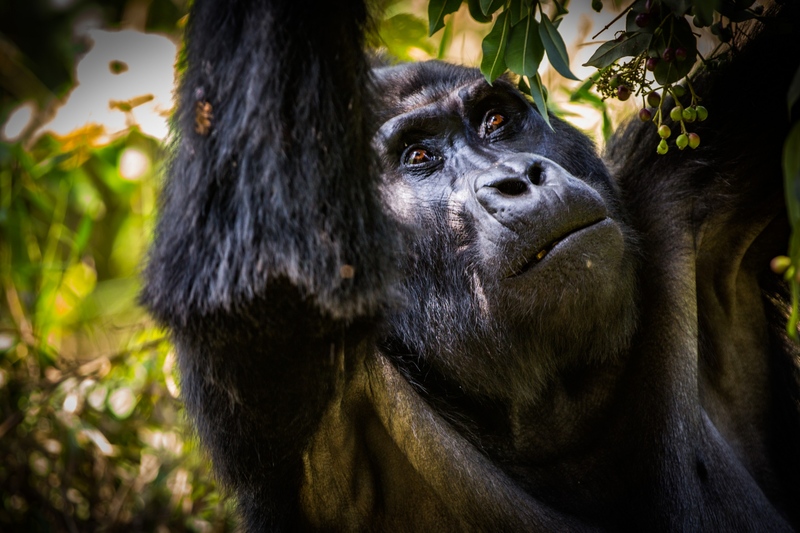 Gorillas with the Rushegura group in Biwindi Impenetrable National Park. This group was one of the first in the area habituated for gorilla tracking tourism. Local markets provide for wants and needs. 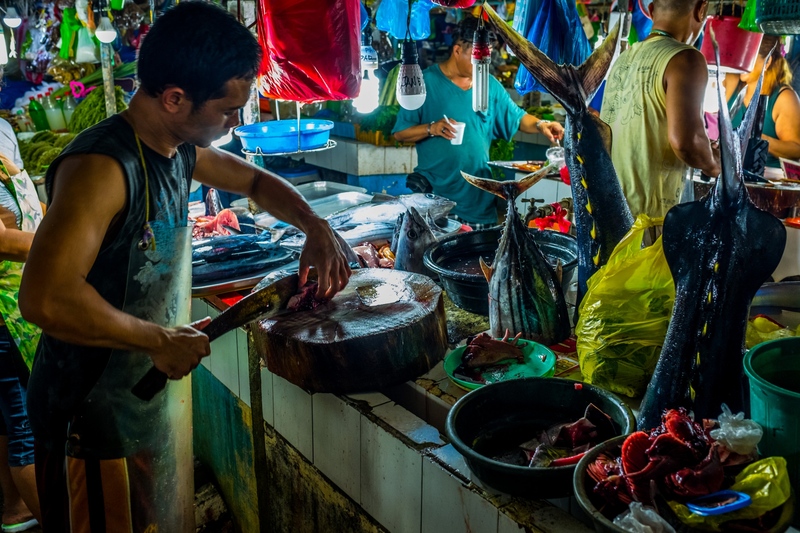 Being able to purchase rice, fish, and other goods is a primary driver of the need for cash and desire to be involved in enterprise projects. Puerto Princesa, Palawan, Philippines. Producing Lokta bark paper at Malika Handmade Paper Pvt. 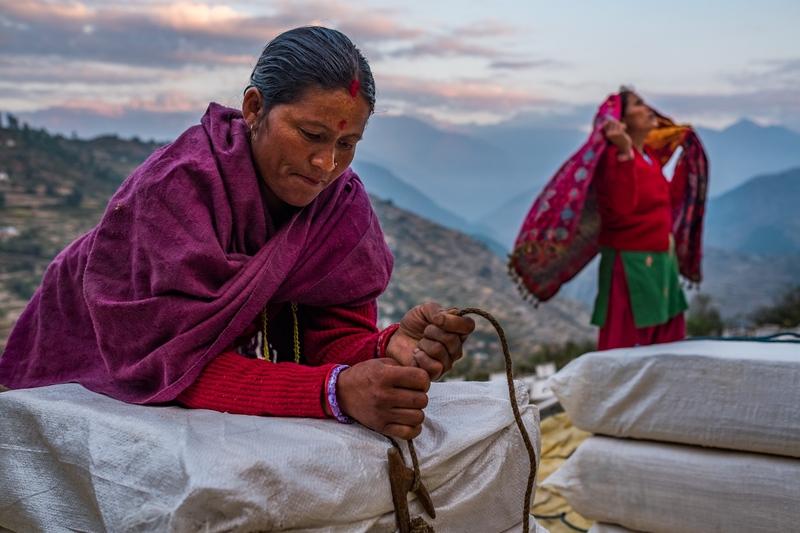 Ltd. (MHPL) in the remote mountain town of Kailas, Nepal. 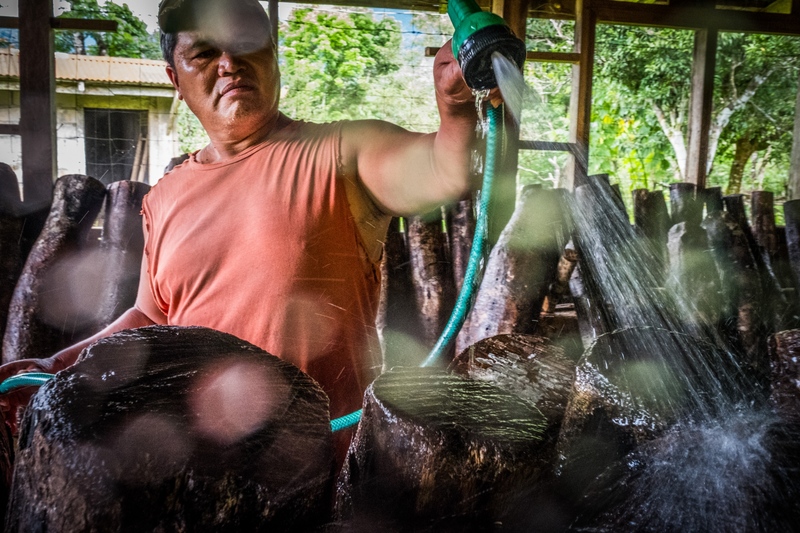 The process involves collecting Lokta (Daphne spp) bark, soaking it in a caustic bath, pulping it in a manual beater, pouring the pulp onto screens, and drying it in the sun. 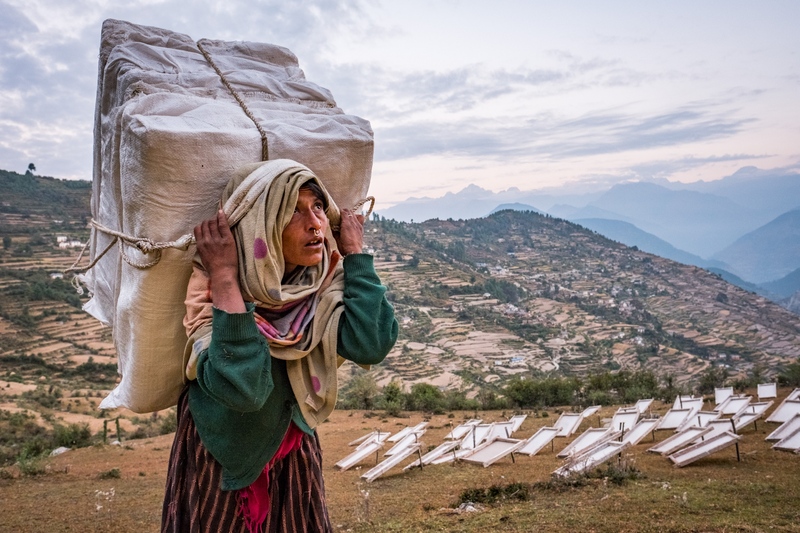 The paper is then carried in 50kg bundles on a four hour hike about 2000 meters down the mountain to Chainpur where it is loaded on buses for the 1000km 25 hour journey to Kathmandu. Rattan is received at LGCT's (a trader) site, treated with hot diesel oil (for preservation), dried on racks outside, and then straightened by hand before being bundeled and stacked for shipment to China. 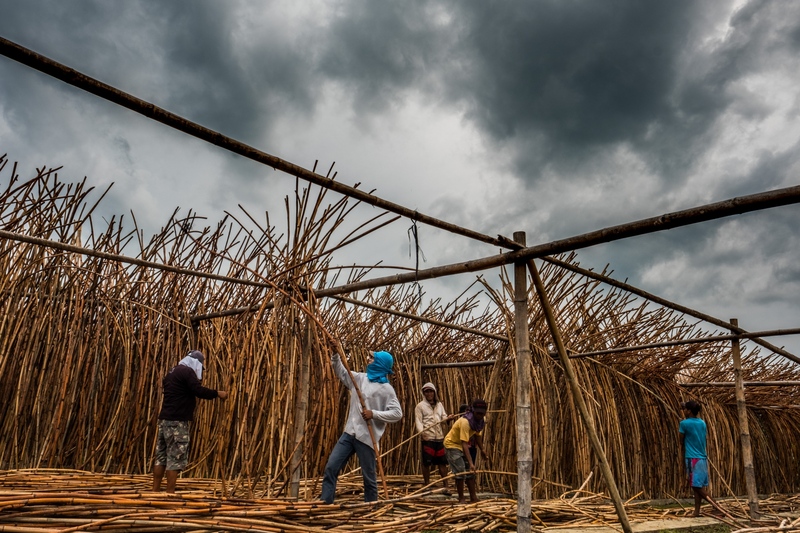 Rattan is an important non-timber forest product (NTFPs) and represents the difficulties and uncertainties inherent in ascertaining sustainable extraction levels and impacts associated with wild harvesting. 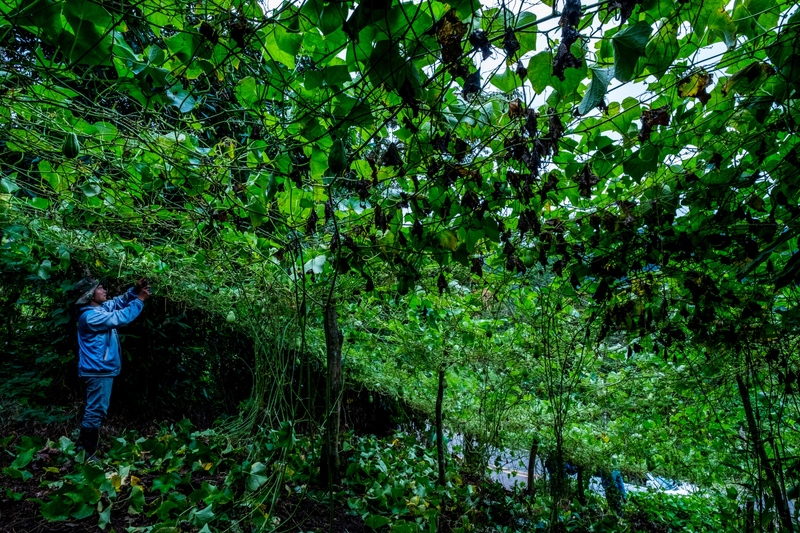 In general there has been little or no monitoring or management of wild rattan harvesting and little is known about ecological effects associated with extraction. Quezon, Palawan, Philippines. 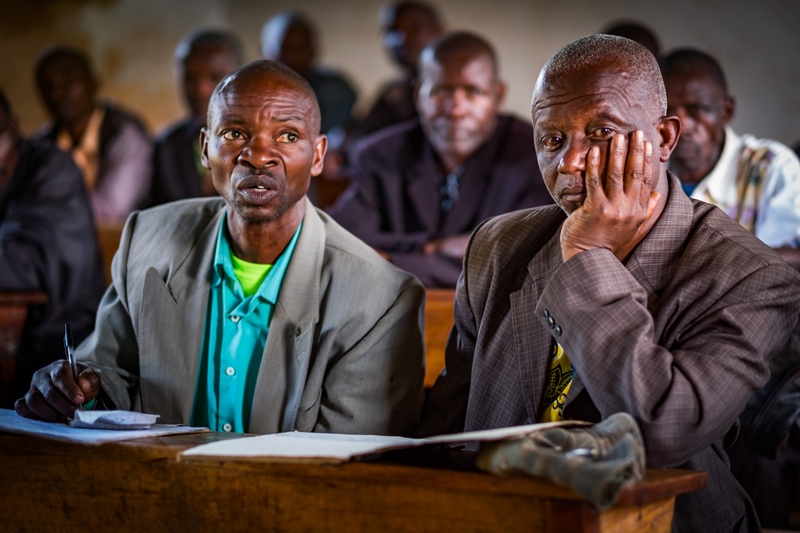 The Nteko Parish HUGO/ASCA group helps each other by working together with micro financing and training in human-gorilla conflict reduction. 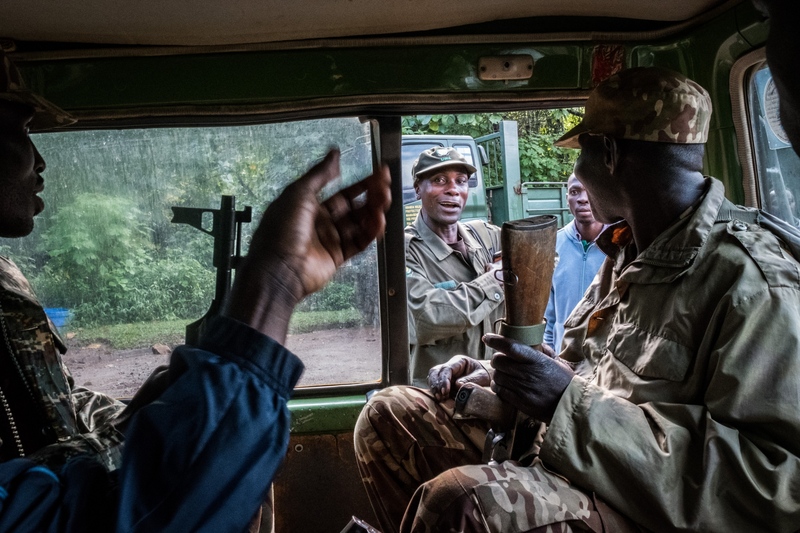 David Agenya, Head Ranger at the Bwindi Impenetrable National Park Buhoma Headquarters, loads into the Land Cruiser with guards and guides in route to meet tourists at the launching point for the daily gorilla tracking tours. Buhoma, Uganda. 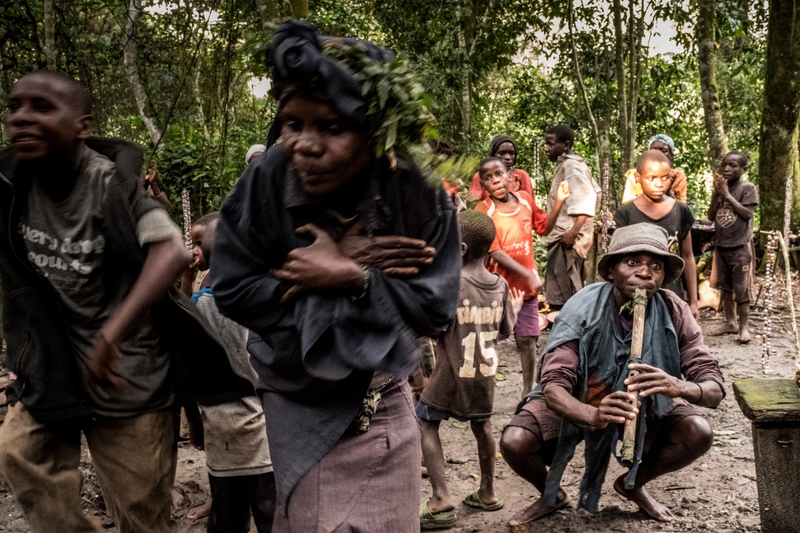 The Batwa Pygmies were evicted from their home lands in the forest in the early 1990s when the National Parks were established, leaving them landless and poor in a society that saw them as a lower class. 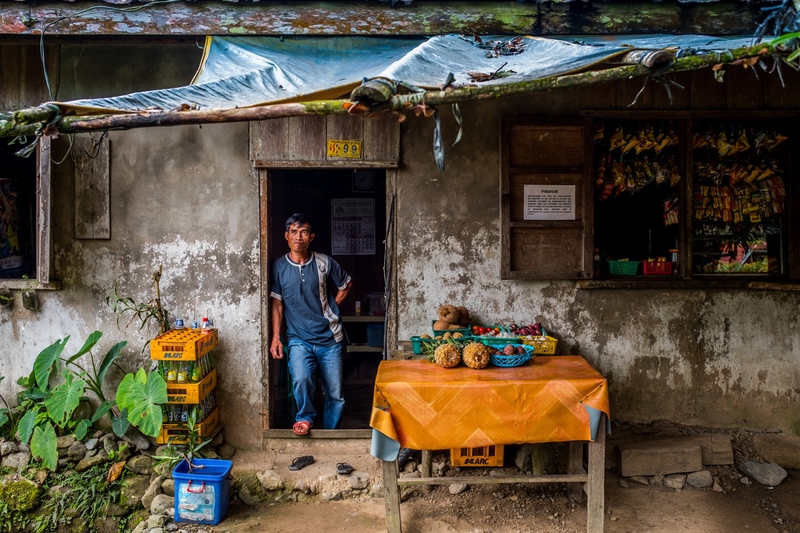 Today some of them try to make ends meet by hosting trail walks; cultural tours that include examples of where and how they use to live in the forest as well as singing, dancing, and handicrafts for sale. Buhoma, Uganda. Tourists take jungles safaris on elephants in hopes of viewing a Greater One-horned Rhinoceros (Rhinoceros unicornis). Bagmara Buffer Zone. Sauraha, Chitwan District, Nepal. 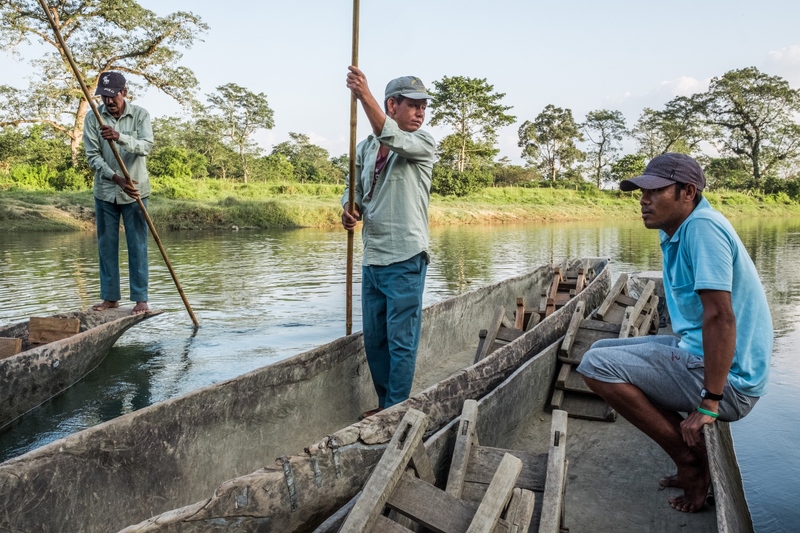 Local guides benefit from taking tourists on nature tours in canoes on the Bhude Rapti River. Bagmara Buffer Zone. Sauraha, Chitwan District, Nepal. 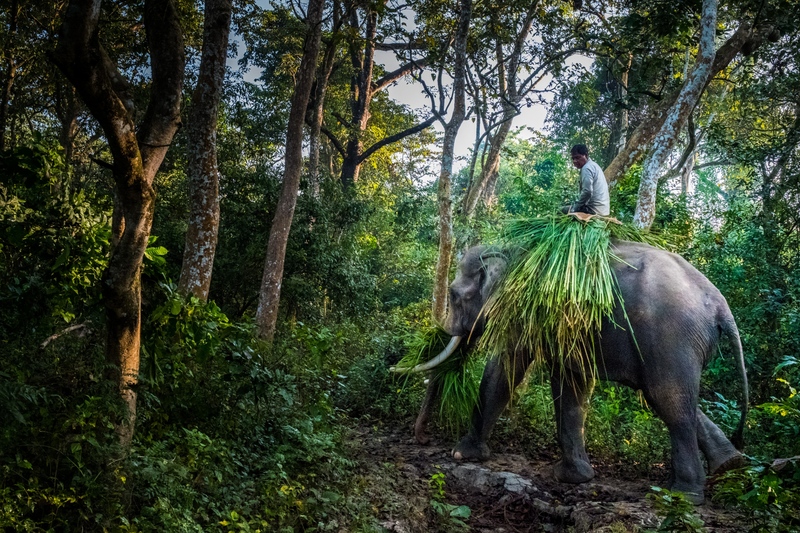 A military elephant is used to collect grasses in Chitwan National Park. Sauraha, Chitwan District, Nepal. 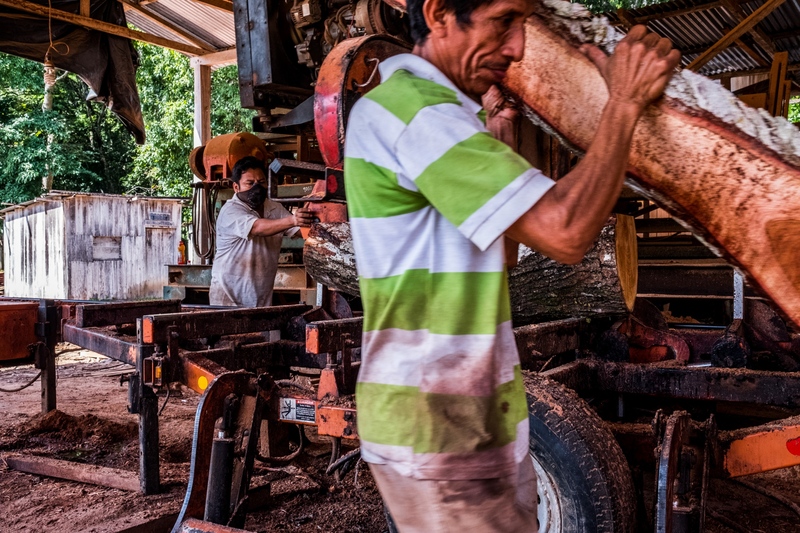 The Asociación Forestal Integral Cruce la Colorada sawmill in Carmelita sustainably harvests mahogany and other timber from its community forest concession. 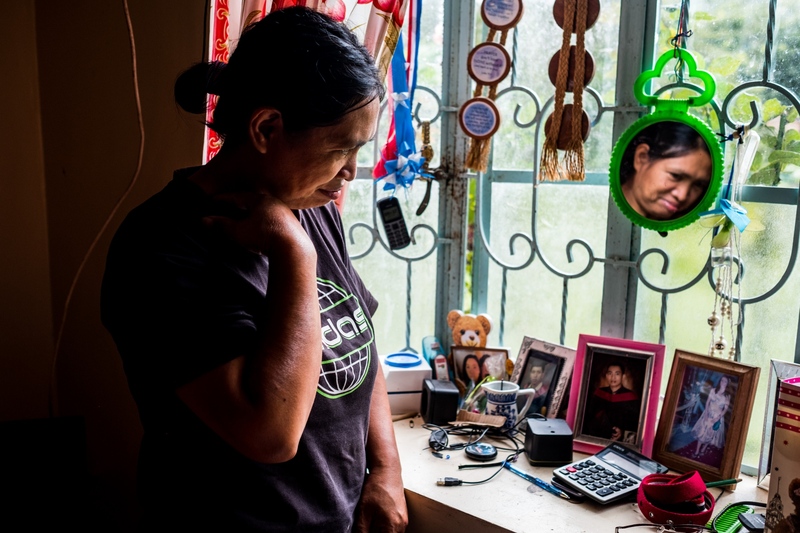 Carmelita was the first concession in the region 20 years ago and is looking towards having to renew the contract with the government in 5 years. Carmilita, Guatemala. The Musahar are one of the poorest, most marginalised groups around Chitwan National Park and receive only limited shares of the benefits generated by local community forests, yet they also rely most directly on the forest for some basic subsistence needs such as fuel wood. Sauraha, Chitwan District, Nepal. 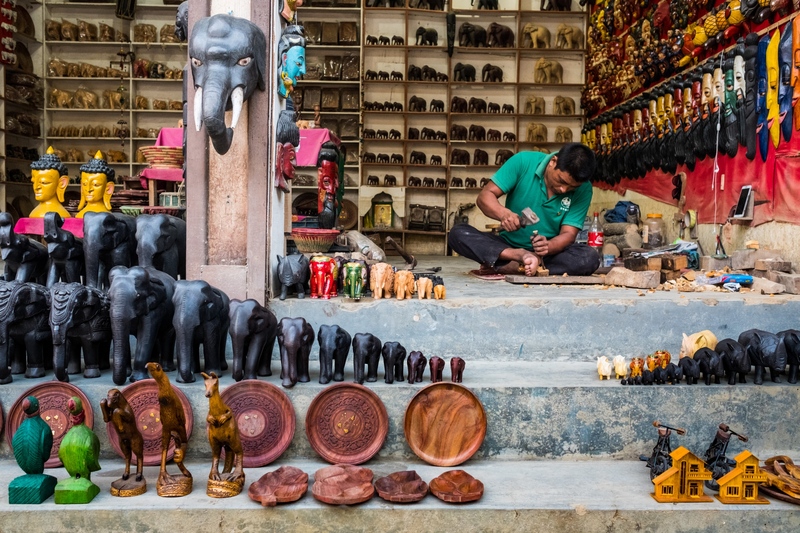 Sauraha's economy is dominated by tourism related to the nearby Chitwan National Park where elephants are used for giving rides to see rhinoceroses and tigers. Sauraha, Chitwan District, Nepal. Cutting spanish cedar. 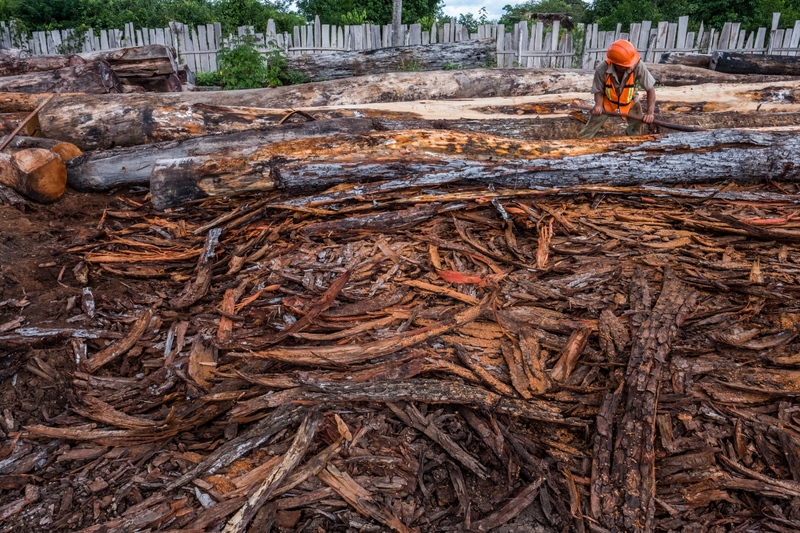 The sawmill in Uaxactun is Forest Stewardship Council (FSC) certified and provides good income from a sustainable resource for not only the saw operators but also many others who help keep the operation running. Uaxactun, Guatemala. 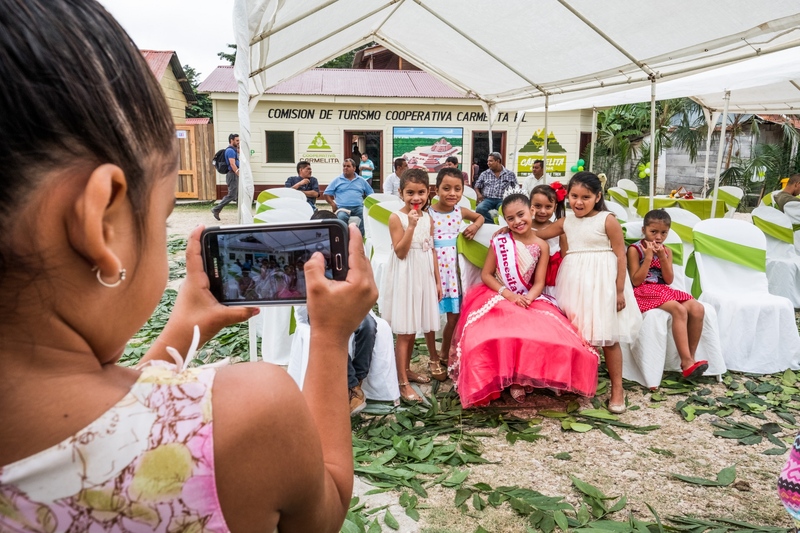 Alelexa Gabriela, 11, is crowned Princesita del Lago and one of the featured celebrities at the town of Carmilita's 20th anniversary celebration of their community forest concession. Carmilita, Guatemala. 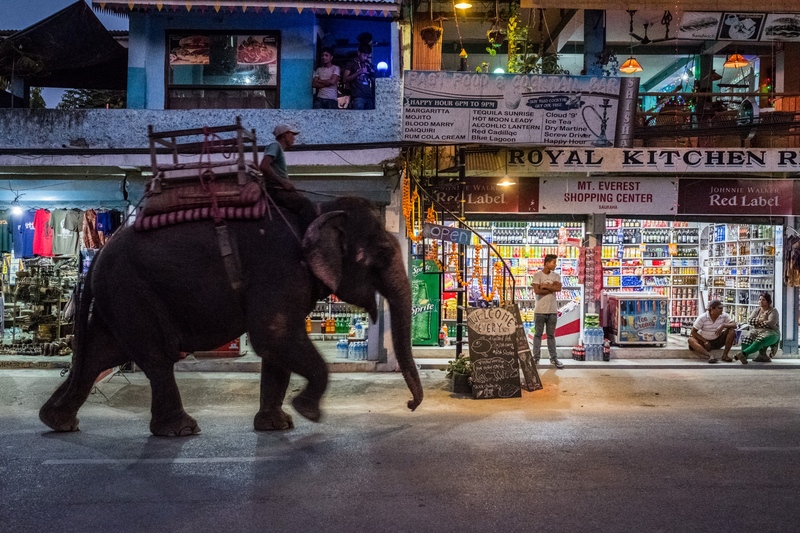 Elephants walking down the main street in Sauraha is commonplace -- and happens several times a day, everyday. 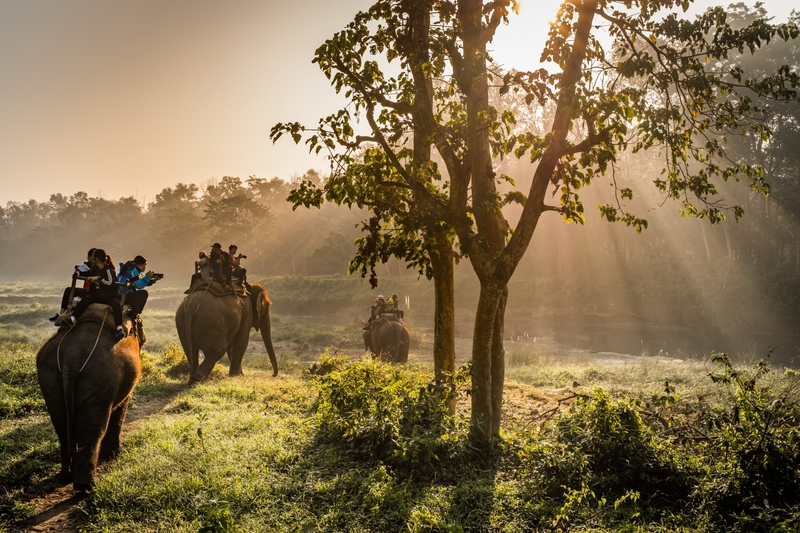 Sauraha's economy is dominated by tourism related to the nearby Chitwan National Park where elephants are used for giving rides to see rhinoceroses and tigers. Sauraha, Chitwan District, Nepal.